Stofix is made of genuine brick, but it is smarter and faster to install and has a more useful, ventilated structure. A well-functioning and durable facade guarantees comfortable living for decades to come. The Stofix brick facade is available with a variety of brick options. 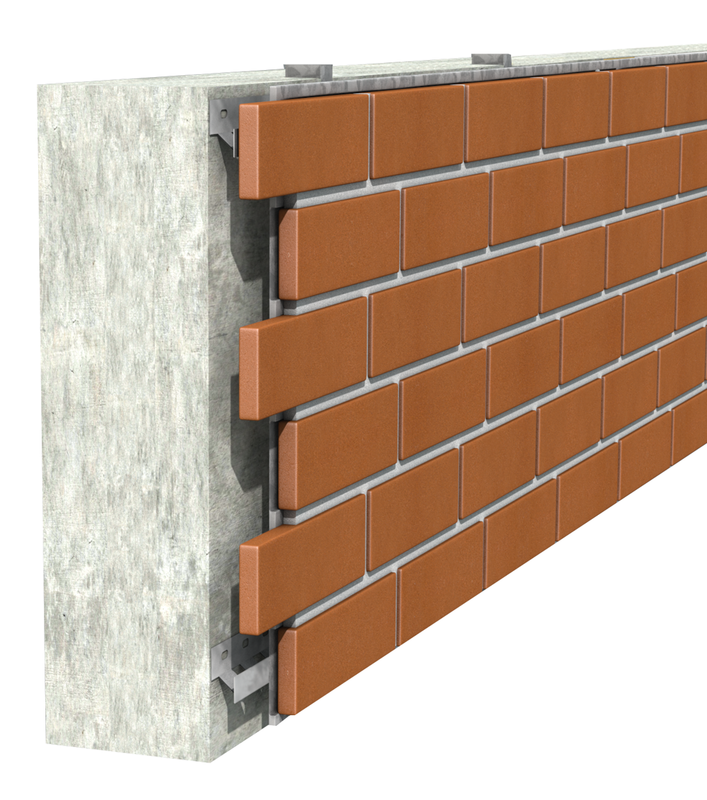 The Stofix prefabricated brick slip cladding panels are delivered from the factory to the building site and are installed quickly upon a measure modulized mounting system. It’s quick to install and there is no need to fix individual brick slips at site. 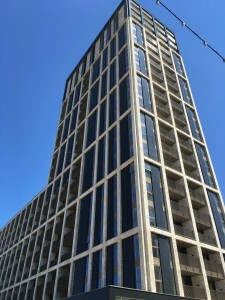 Stofix is also suitable for high-profile brick facade buildings in which the cladding has to be tailored to the special features of the building. The Stofix Ventilated Brick Facade System can be made with any kind of brick and surface texture. This helps to improve the energy efficiency of many public buildings while increasing their functionality and comfort – without the need to compromise the architecture. As the Stofix brick panels are quick to install, the building does not have to be covered with scaffolding and sheeting for months. All the works can be done with light lifting equipment, one wall at a time. The only noisy installation equipment necessary are handheld tools, and the amount of brick and mortar dust can be kept to a minimum. The Stofix brick panels can also be installed during winter. Frozen ground is more resistant to the weight of lifting equipment, and there is less damage to the grass and plants around the building. After the project, the cladding of the building is ready to weather the rains of the following summer. 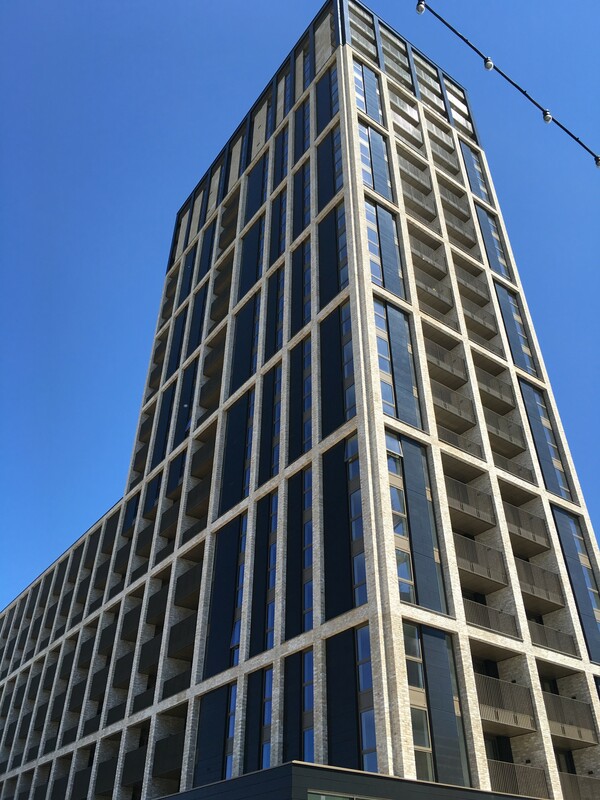 Let us help you in selecting the best brick facade for your building – whether you wish to respect the existing brick architecture or give your building a completely new look.